This week, pupils from 1st Grade have represented a story about TIGER and his ” family”. 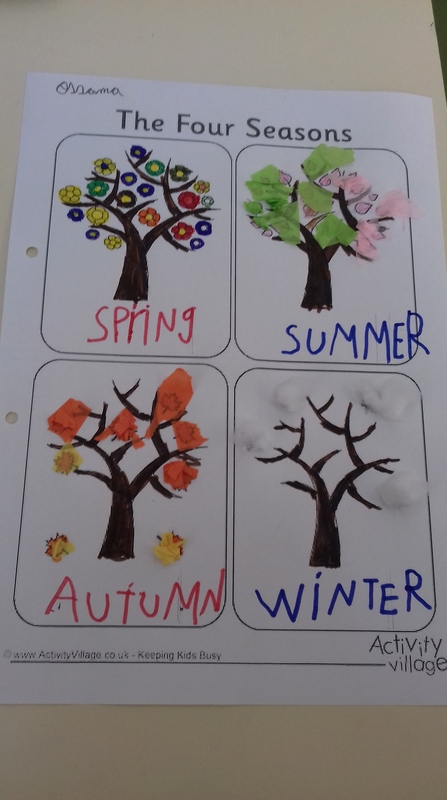 In 2nd grade, we are learning about seasons. This week we have prepared our seasons poster.